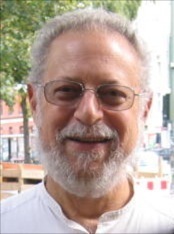 After a long career, mainly as a psychology professor and academic author, but also as a clinical psychologist specializing in brief therapy, and an academic and clinical administrator, I’ve focused my efforts on writing. 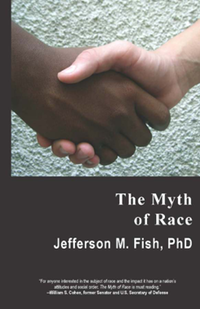 My new book, The Myth of Race, topples a series of myths that pass as facts about the highly charged topic of race by explaining knowledge from cultural and biological anthropology, evolutionary biology, cross-cultural psychology, cognitive psychology, and sociology. 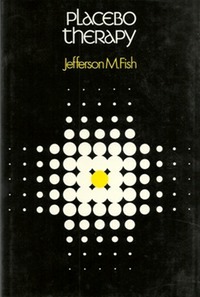 "Jefferson Fish illuminates and dissects the myths, misconceptions, and prejudices that color our attitudes and anxieties about race. Are the physical differences that exist within the human species rooted in biology, genetics or geography? How can a Brazilian the color of caramel be judged to be white, while an American the color of cream be considered black? Why is President Barack Obama classified as black when he is half white? Does the shape of one's skull or the color of one's skin reflect a higher or lower level of intelligence? 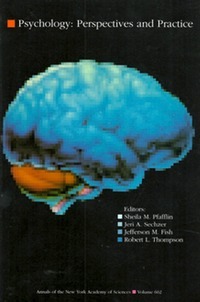 Does one's "gray matter" have a color? For anyone interested in the subject of race and the impact it has on a nation's attitudes and social order, The Myth of Race is must reading." "Scientists and scholars around the world have concurred that the idea of race has no basis in science. The Myth of Race, is an admirable attempt to explain and explore this new perspective on human variation." These are my other books, published before The Myth of Race. 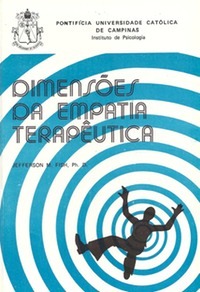 They deal with race and other cross-cultural topics, therapy and other aspects of psychology, and drug policy. 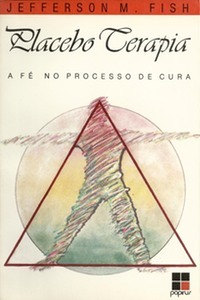 The last two books, in Portuguese, were published in Brazil, because of my special connection with that country and its people. 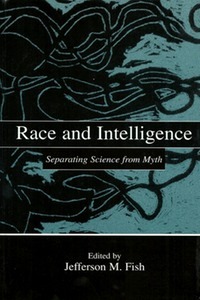 "Race and Intelligence: Separating Science from Myth is an up-to-date, engaging, and definitive treatment of the relation between intelligence and ‘race.’ Most importantly, it shows that race is a socially constructed category, rather than a biological one, and hence, it is not even meaningful at a biological level to speak of relations between race and intelligence. This book is a must read for psychologists, educators, anthropologists, and policy makers interested in group differences in intelligence." 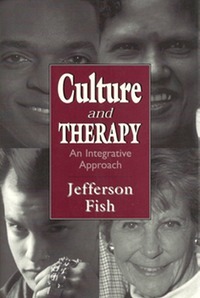 "With a unique background in psychology and cross-cultural experience, Professor Jefferson Fish has written an important book that could not have been written by anyone else. 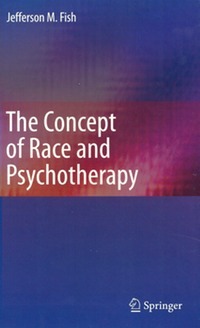 The Concept of Race and Psychotherapy is a clear, highly readable, and insightful analysis of how race came to be a worldview in the United States. 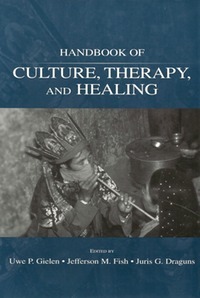 It is a cultural category that parades as universal and scientific. With assists from a careful reading of scientific and cross-cultural research, Fish skillfully explains why race is a local (cultural) idea rather than a scientific universal. 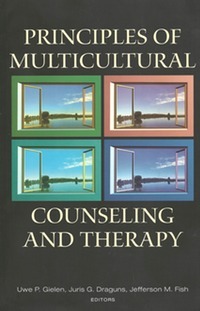 This book will be of great use to anyone interested in how a cultural concept becomes powerful, the work that this particular concept does in distorting perceptions, and especially how race gets into fields of study, in this case psychology and psychotherapy." 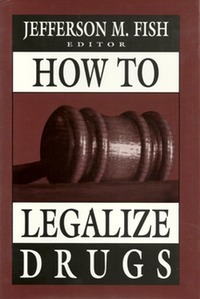 "This is a comprehensive, insightful book written by scholars and authorities from a broad range of disciplines looking at different approaches to drug legalization. 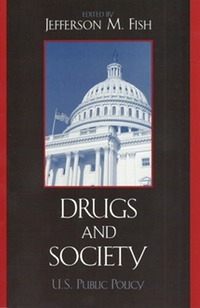 It is a must for health and criminal justice professionals, politicians, and all other Americans concerned about solutions to our drug and drug-related problems. 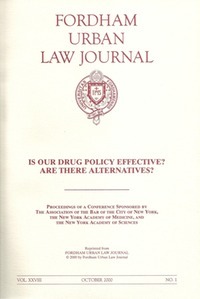 Many issues associated with drug legalization, both moral and constitutional, are considered. All perspectives are rooted in scientific data, not in feelings or fears. Hopefully, this book will force thinking people to begin to ask critical questions instead of responding emotionally. It should help concerned citizens to think through issues to formulate an alternative to our current drug policy. Once you read this excellent book, you will realize we can no longer do nothing. I highly recommend it for policy makers, physicians, and everyone else concerned about the drug war, especially as it relates to future generations. This book will turn your concern into commitment.